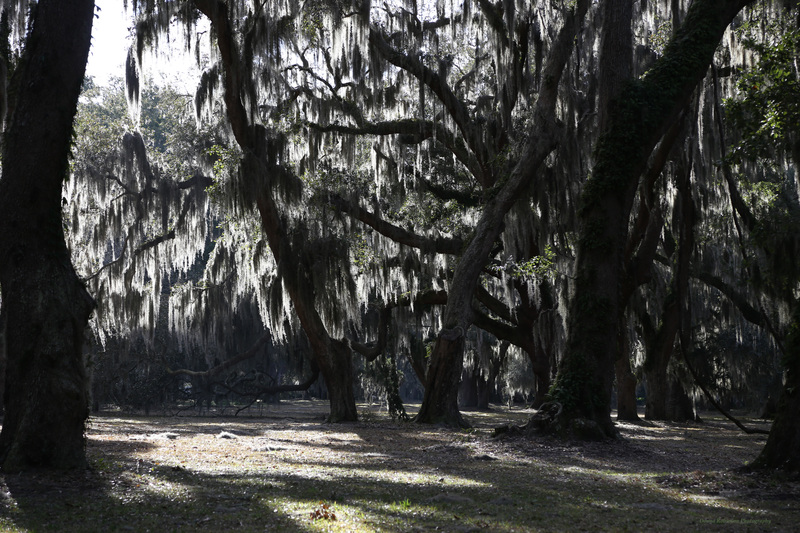 A Hard Place to Leave…. We closed on SSI Casa de Playa in early January and there have been very few weekends we haven’t made the drive to the house. We don’t need much persuading to go……all it takes is for one of us to throw the idea out there and within an hour we’re on the road, punching our way through Atlanta traffic. We pretty much have the timing of the commute down, 4 1/2 hours door to door (when the traffic gods are on our side)…….and if we’re lucky we can make it without stopping. Knowing that the weekends pass by way too fast, we are very diligent about the time we spend on SSI. Whether it’s completing our projects list for the weekend, exploring the island or taking long morning walks we make sure that every moment is purposely spent. While there is so much to do and see on the Island, it’s the walks on the beach I enjoy the most (well, the jeep rides do come in a very close second). 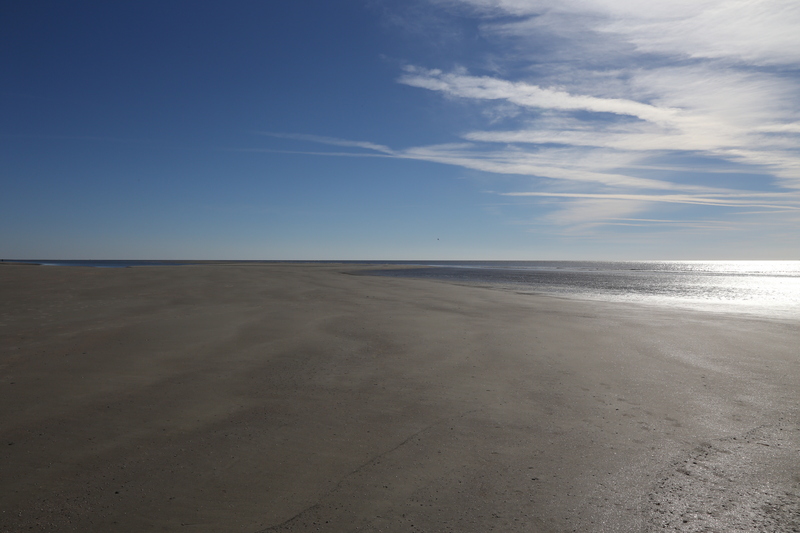 During low tide the ocean resends so far out it opens up expansive sandbars to walk on and to take in all that it has left behind. 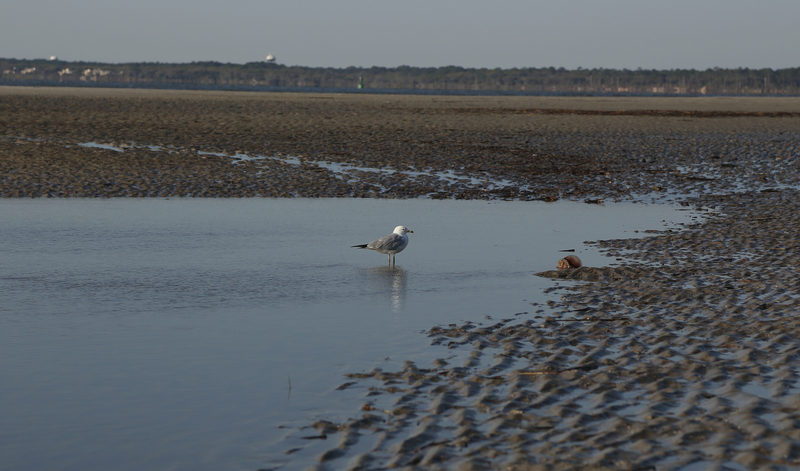 Seagulls can be seen taking a dip in the pools of water left behind….. Or taking flight………. 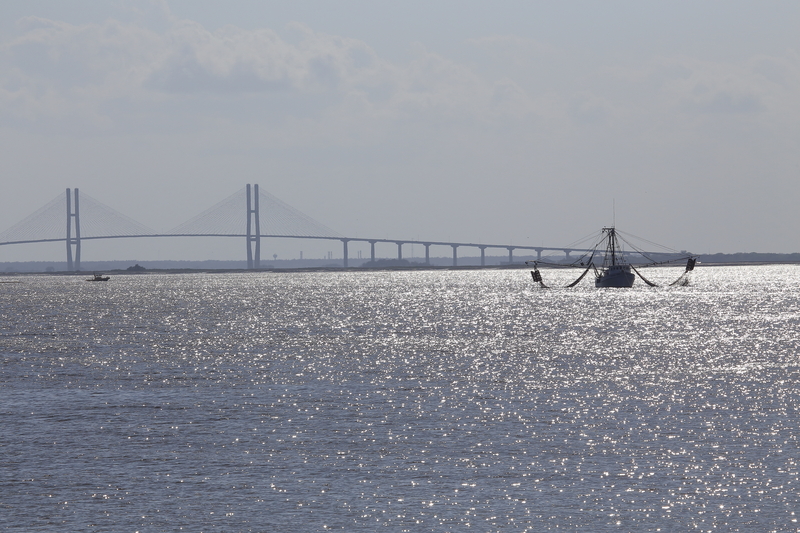 Shrimpers can also be seen dragging their nets offshore, working for their daily catch. When you live in a large city like Atlanta you become conditioned to crowded roads, the sounds of police and fire sirens and traffic helicopters hovering above. Which is why I especially appreciate how freeing walks on the beach can be and why SSI Casa de Playa is a hard place it is to leave.